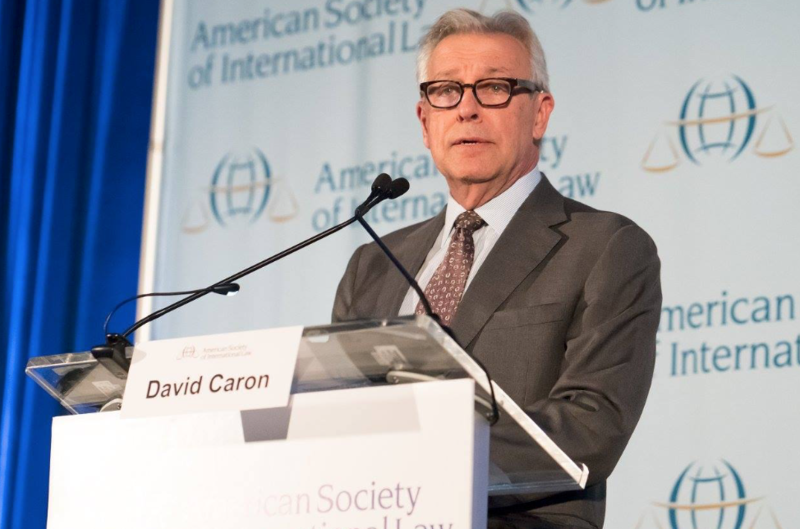 David's family and the American Society of International Law have established The David D. Caron Fund. 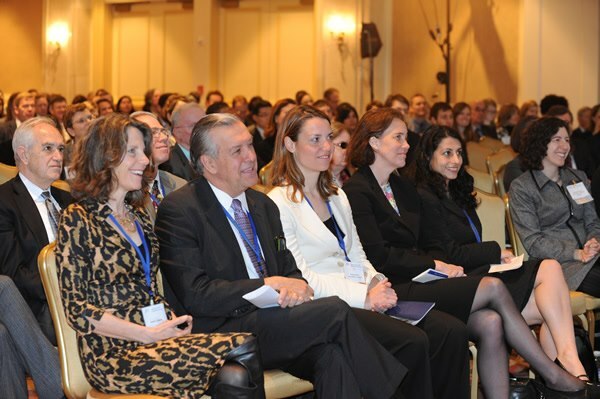 The Fund supports the Society's Research Forum, including the creation in David's name of an annual prize and fellowships for students or recent graduates who attend the Forum, as well as other Society activities. Society Patron and Past President Charles N. Brower will match the first $100,000 in donations, and the Spencer and Caron families will match the next $25,000. 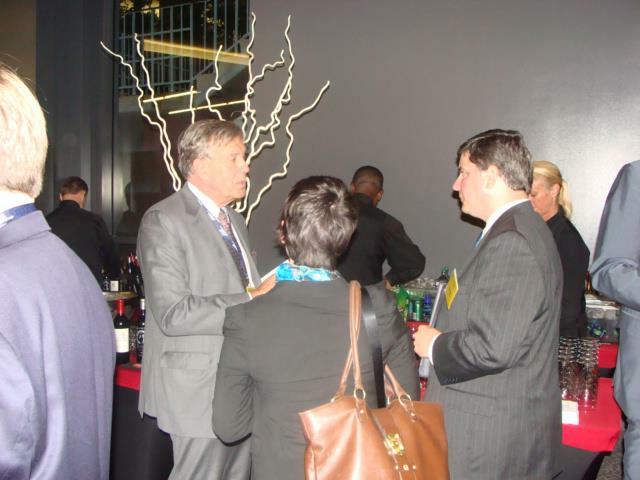 Read more about the Fund. Columbia University, King's College London, and Three Crowns LLP have renamed their annual Praelium in David's honour. David was integral to the establishment of the Praelium as Dean at King's in 2015. 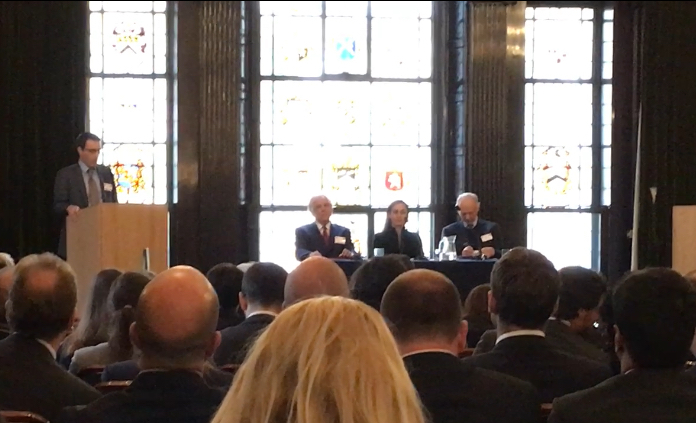 The fourth annual Praelium took place on 14 May 2018 at The Law Society of England & Wales in London, UK. To read more about the Praelium click here.